Tragedy strikes Palmetto Deaf School-twice. 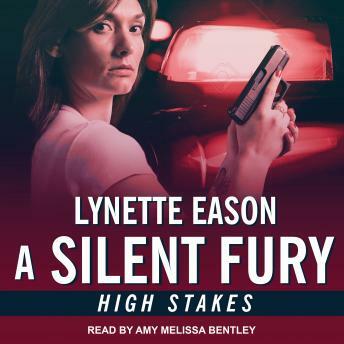 With one student murdered and another missing, it's up to homicide detective Catelyn Clark to find the killer-and probable kidnapper-fast. She'll even work with her ex-boyfriend, FBI agent Joseph Santino, to solve the case . . . while keeping her distance. Relationships between cops never work; her parents taught her that. They also taught her that the only one she can rely on is herself. But when the killer starts targeting Catelyn, it's only by opening her heart to faith-and love-that she can finally bring the silent fury to an end.